FANTASTIC BEASTS AND WHERE TO FIND THEM is an all-new adventure returning us to the wizarding world created by J.K. Rowling. 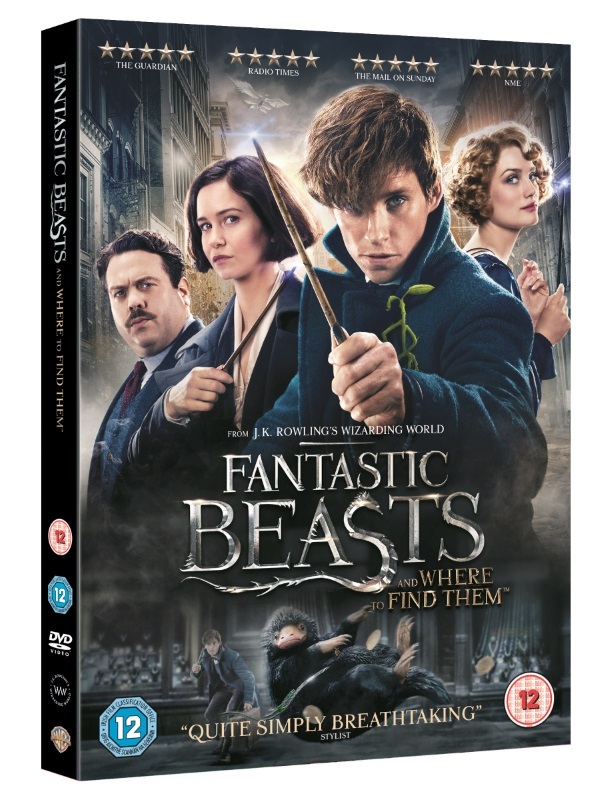 Starring Eddie Redmayne, Katherine Waterston, Alison Sudol and Dan Fogler, the film arrives on 4K, 3D, Blu-ray and DVD 27th March and to celebrate we’re giving you the chance to win a copy on DVD! The competition ends at 23:59 on 2 April 2017. The prize consists of a Fantastic Beasts And Where To Find Them DVD. 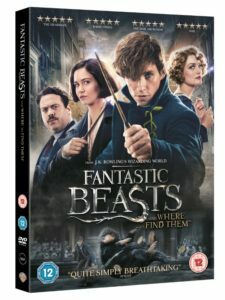 2 Comments for "WIN FANTASTIC BEASTS AND WHERE TO FIND THEM ON DVD – OUT ON 4K, 3D, BLU-RAY & DVD 27 MARCH"
Thank You so much for another kind opportunity! My beloved son would love to see this movie!